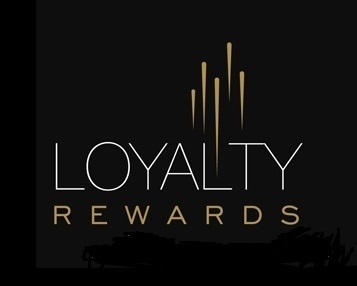 We remain committed to offering our loyal customers a simple rewards program that has no points cap, no points expiry date, no complicated tiers and no spend thresholds. Sign in to your account with your email address and password when purchasing online. Points cannot be applied if you check out as a guest. Points are issued on the EX GST value of an order excluding Shipping Costs. Points are automatically converted to Store Credits after midnight each day. Store Credits remain in your account until redeemed to pay for a purchase. Store Credits do not accrue interest nor can they be redeemed for cash. Store Credits can be used to discount purchases "providing the order value exceeds 5 times the value of the Store Credit". Coupon Codes and Store Credits can be used on the same order. Store Credits cancel on December 31st each year from inactive accounts (accounts that have not been used within a 12 month period).